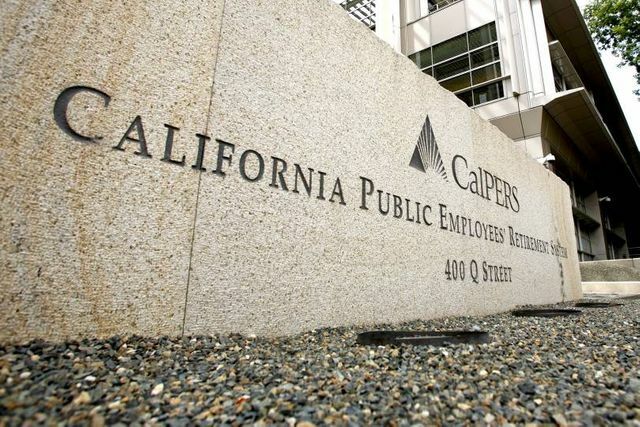 The California Public Employees’ Retirement System (CalPERS) announced that it no longer investing in hedge funds, the goal being to reduce complexity and costs in the portfolio. Many in the industry worry that this could cause other pension funds to follow suit, thus creating a serious funding problem for alternative investment funds. The country’s largest pension fund said on Monday that it would not invest in hedge funds (investments that bet stocks, bonds, and currencies will rise and fall often by using complicated products like derivatives.) The fund’s manager said, simply, that the investments had become too complex, too expensive, and Calpers couldn’t “scale” them to make it worthwhile. The move means hedge funds need to face two important realizations. First, the industry has lost sight of its true role. Hedge funds are meant to “hedge” risk. This doesn’t mean goosing portfolio returns, as many expect. Rather, managers can mitigate the risks associated with market fluctuations and can level out a portfolio’s performance when the equity markets are strong. If the allocation is small, hedge funds can do their job without being too detrimental to returns. This brings us to the second problem. Hedge funds need to promise high returns because they charge extraordinarily high fees. Unlike mutual funds, which often charge a 1.25% management fee or less, hedge funds take a 2% management fee and 20% of any profits. The off-kilter fees have attracted subpar investment advisors. Now, too many bad managers are piggybacking off too few good ones, and to justify high fees, managers make promises they cannot (and aren’t meant to) fulfill.